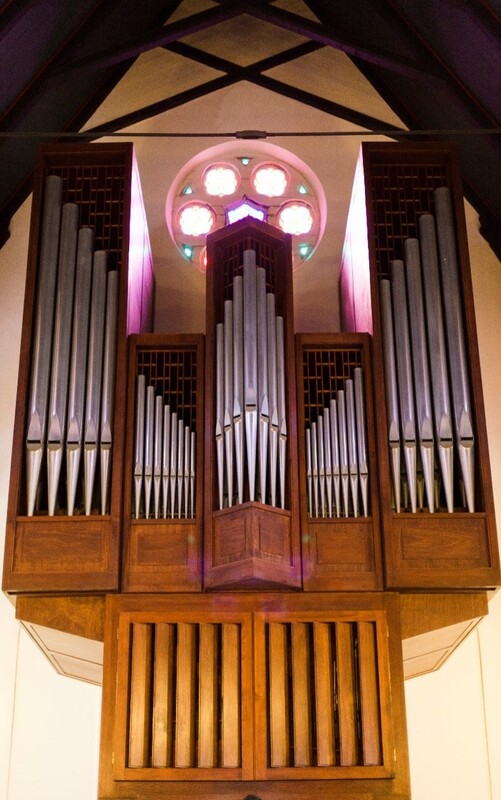 Concert organist and Director of Music at St. Mark's, Philadelphia, will be playing the renowned Beckerath organ at St. Stephen's Church, 119 Main Street, Millburn, NJ on Sunday, February 10, 2019 at 4 pm. Meet the artist at a reception following the recital. No tickets required. Suggested donation of $10 can be made at the door. Children accompanied by an adult are welcome. For more information and/or directions, please visit ststephensmillburn.org.